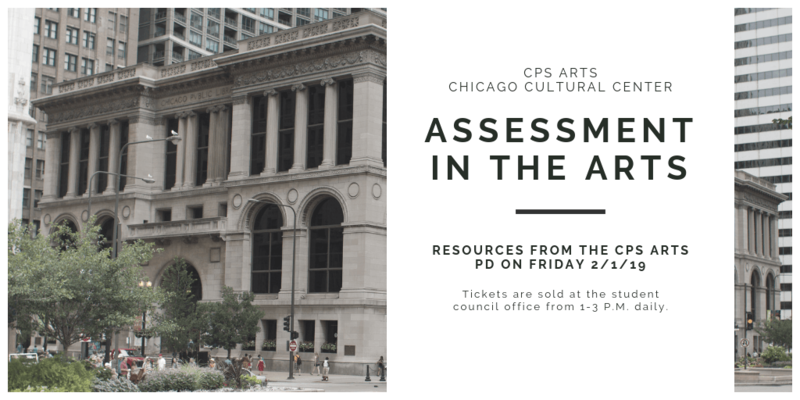 On February 1st, CPS Arts held a city-wide PD day at the Chicago Cultural Center, I was lucky enough to talk about how I use integrated assessment as parts of my lessons. I wanted to share the resources I used during the presentation with anyone who is interested. Assessment shouldn’t be a distraction from how you teach but should support your lesson. 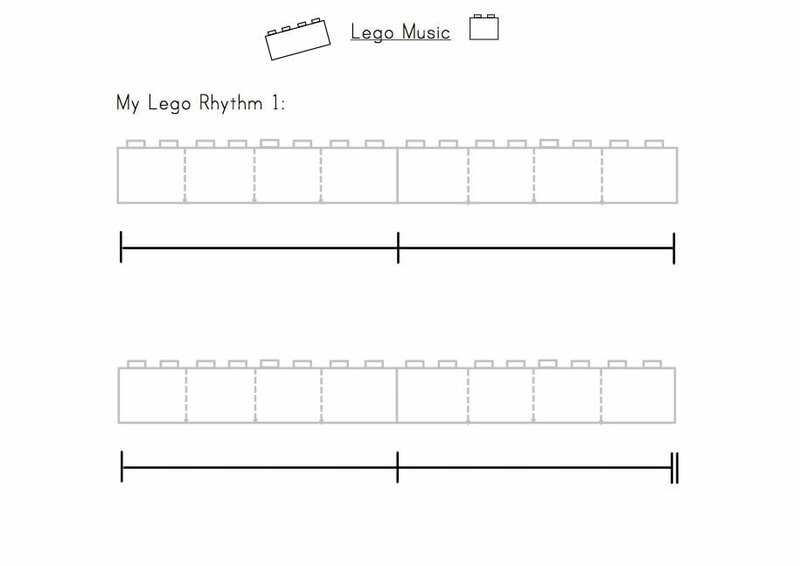 An introduction to composition for my students using legos. We assign sounds to legos, build with them, and try and play our creations. The assessment is authentic; built into the lesson and works to further your learning goals. I use this in my Middle School Ukulele Elective but can be adapted to work with any number of instruments. The key is using tech to video tape their weekly practice and turn it in. This allow me to individually track and assess all my students, while simultaneously removing the pressures of performing. Incl. here is a short video tutorial, a collection of rubrics I use when assessing skills, and an example of my different tiers. Keezy is a super easy recording app I’ve used with multiple lessons. Press the button, record your sound, press it again to play it back. The younger students love using it and it’s the only way I’ve been successful with having them try and record anything. 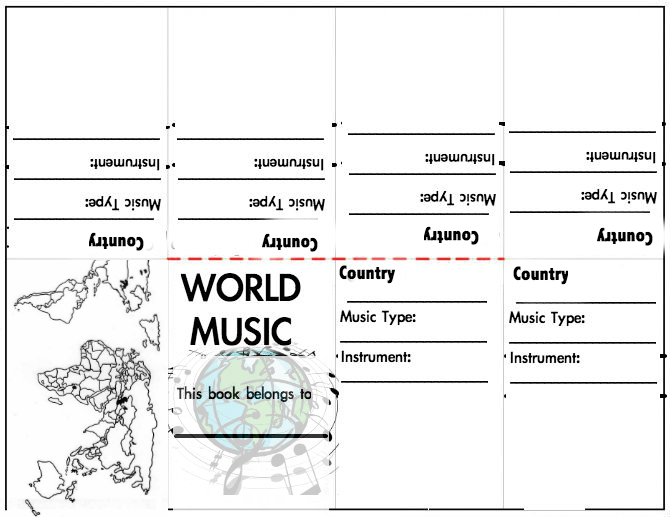 I used this as a integrated exit slip / check for understanding for a “World Music Wednesdays” unit I used to teach. Student create a “passport” for themselves, and at the end of every lesson jot down facts about the country and music they learned, marking it on their map, and then getting a stamp. How else could a book like this be used? Instrument families? Practice Log? Let me know how you find ways to use it!